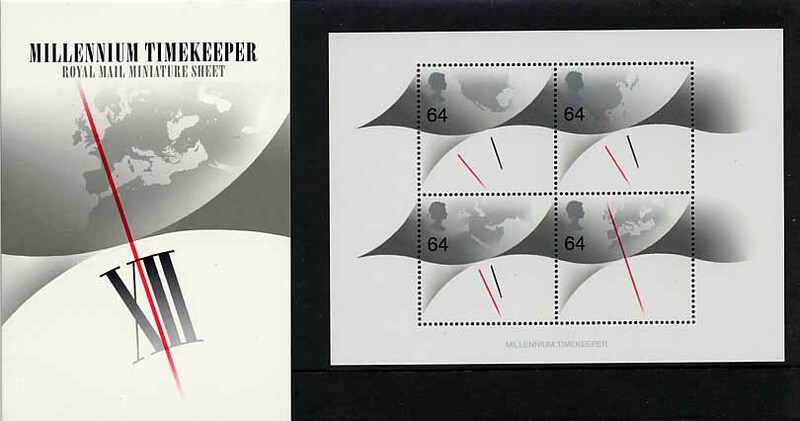 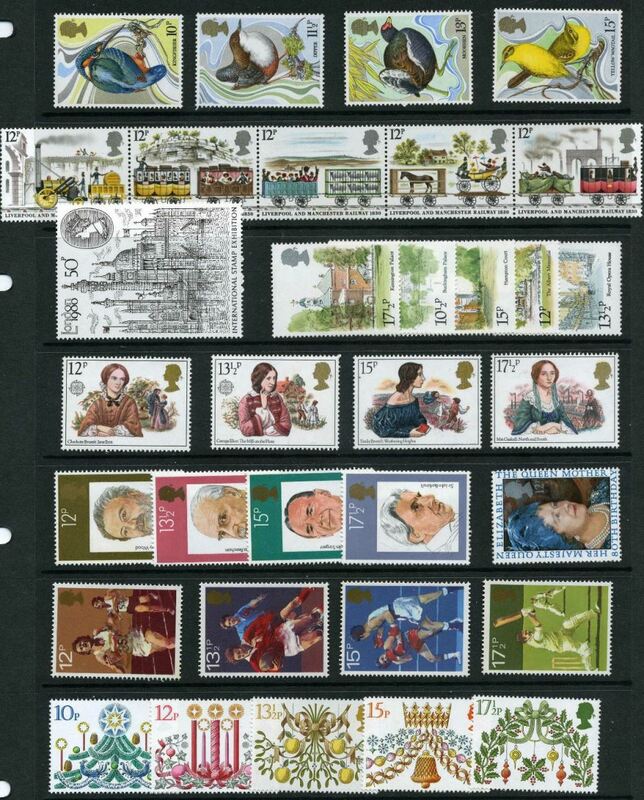 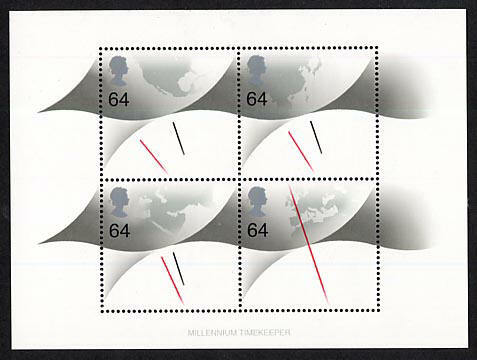 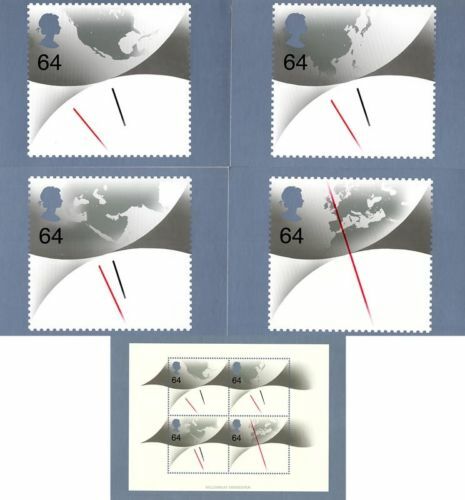 SG PSM02 Complete Mint Never Hinged Set of 5 PHQ cards celebrating the Millennium Timekeeper stamp issue. 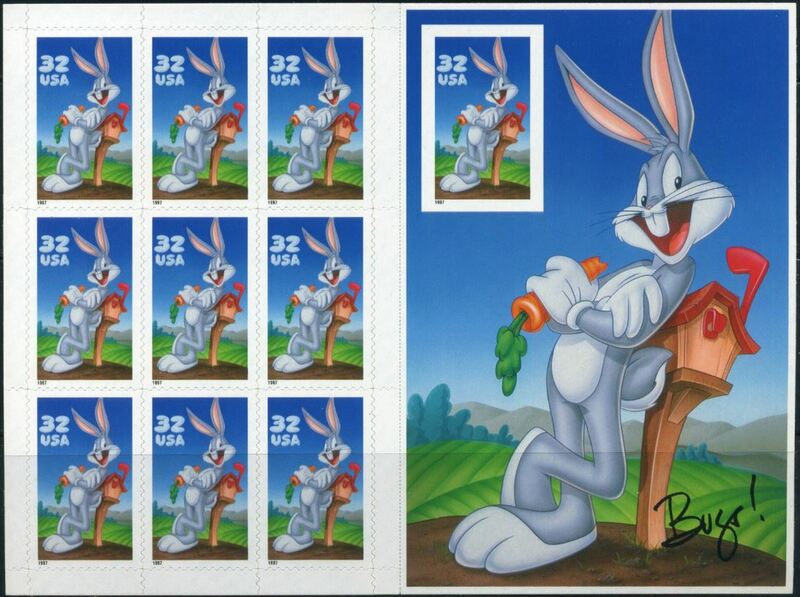 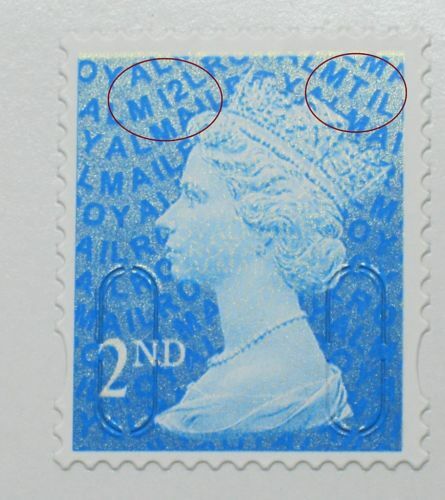 Issued: December 31st 1999. 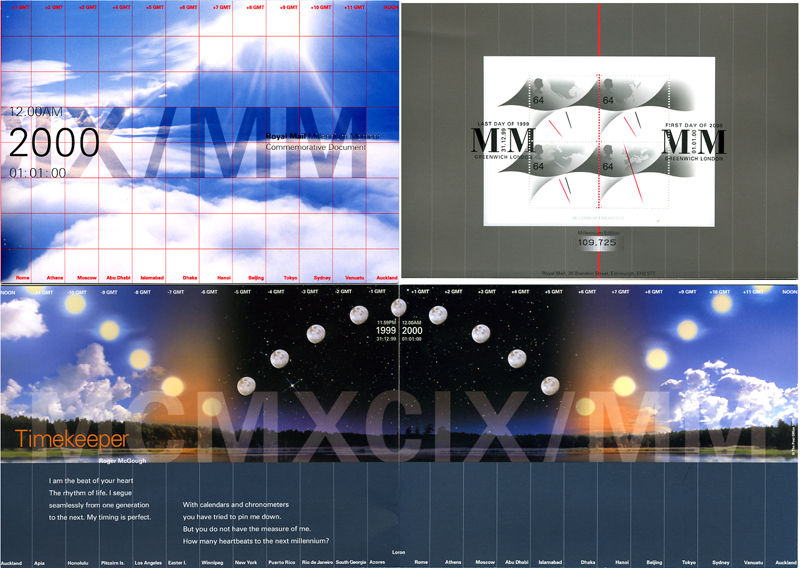 Library Image Only.